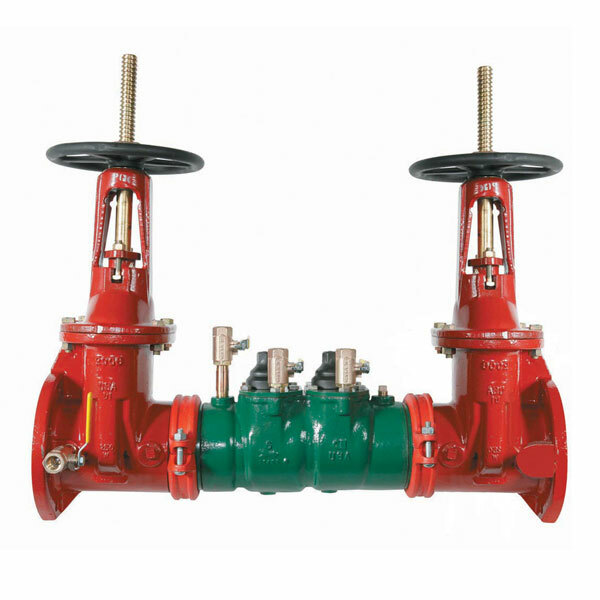 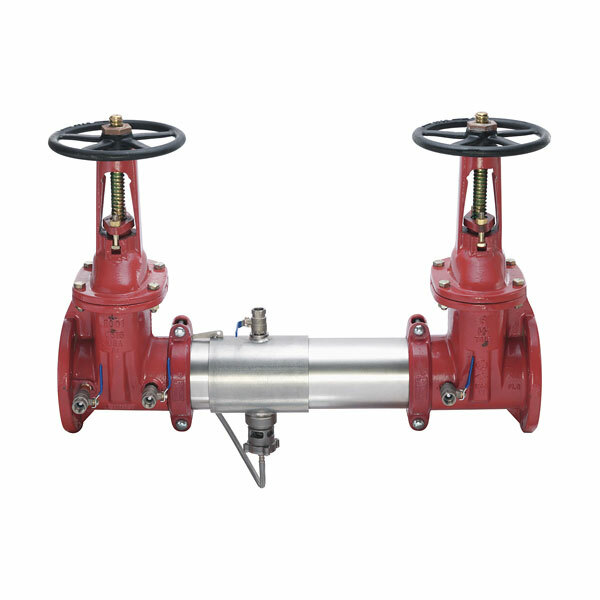 B P S Inc. rents hydrant RP assemblies for construction sites. 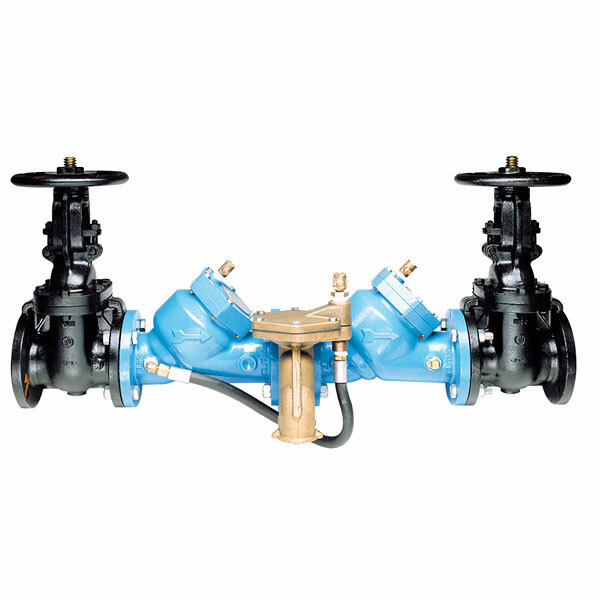 B P S Inc. is a family owned-and-operated business here to provide you with all your backflow prevention service needs. 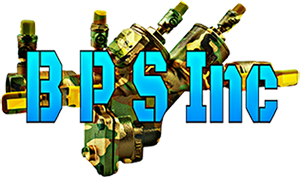 Our company is based on the belief that our customers' needs are of the utmost importance and B P S INC is committed to meeting those needs. 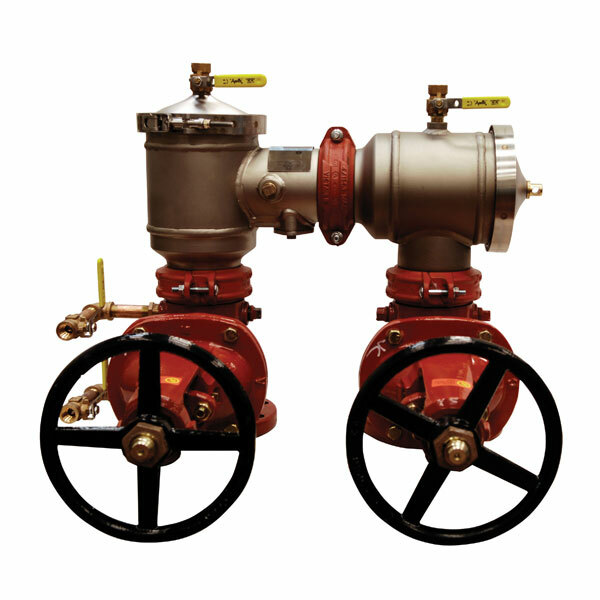 Approved backflow testing, installations and repairs. 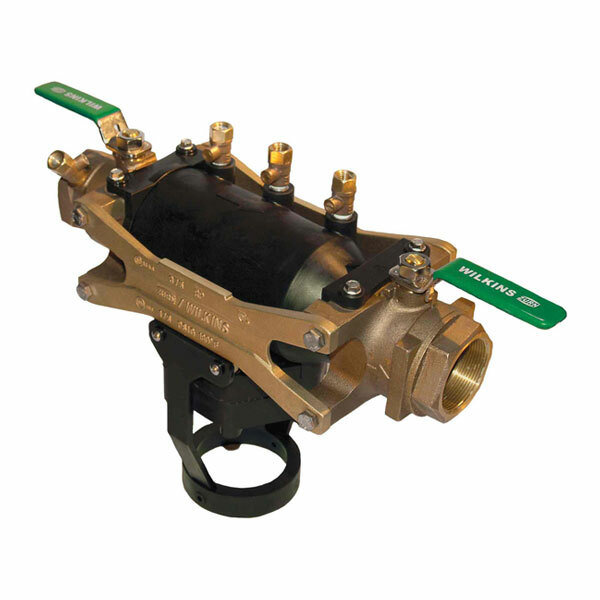 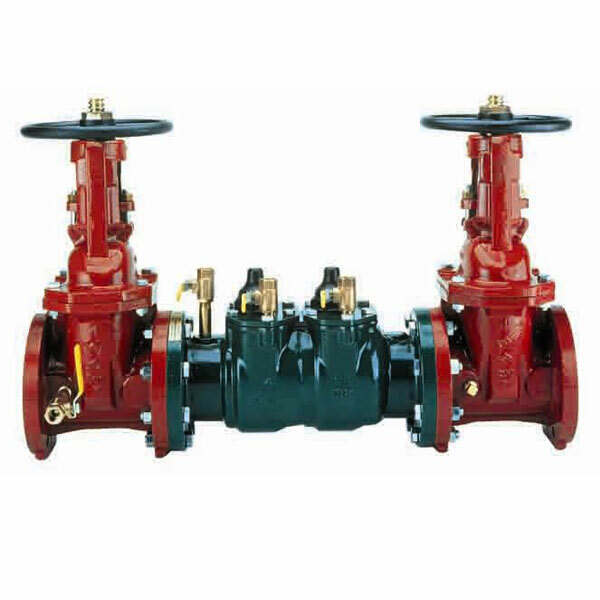 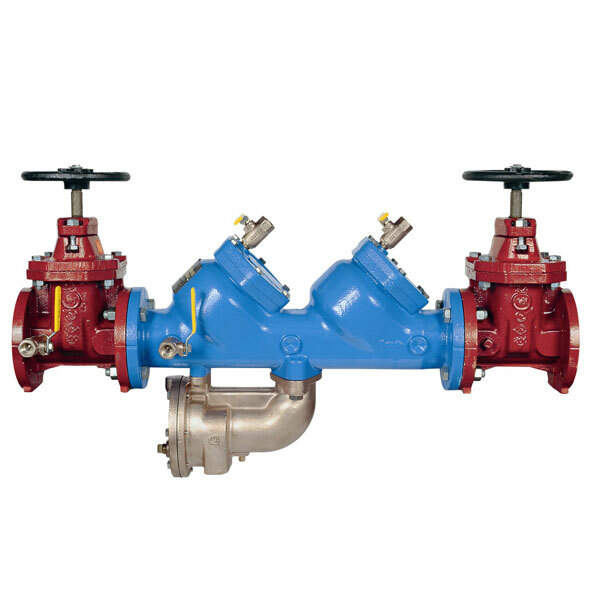 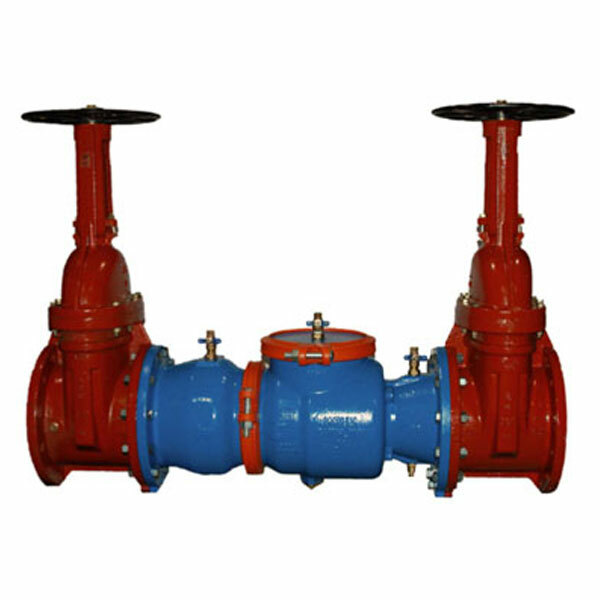 Backflow is the undesirable reversal of the flow of water from its intended direction.